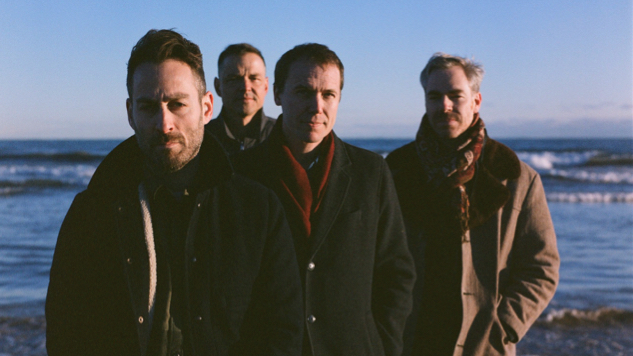 Near the end of last year, American Football announced they would follow their 2016 comeback album American Football (LP2) with a new one. Now, one week ahead of it’s official debut, American Football (LP3) is now streaming over at NPR Music. The record features lead single “Silhouettes” as well as collaborations with Hayley Williams (Paramore), Rachel Goswell (Slowdive) and Elizabeth Powell (Land of Talk). The band has also recently announced a corresponding tour behind the album. Check out the dates below, and then head over to NPR to hear LP3 in its entirety.